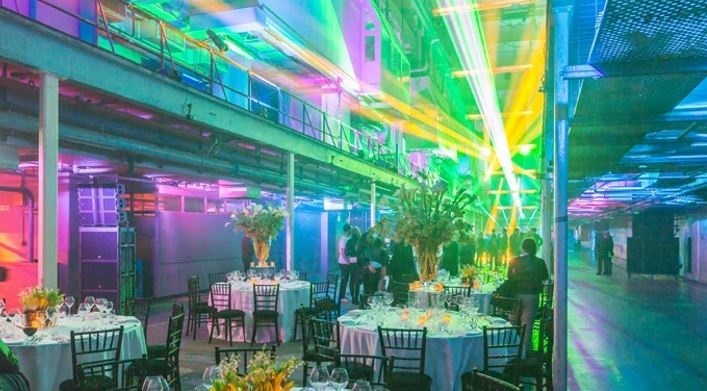 Printworks is a versatile 119,200 sq ft event space with a capacity of 6,000 and a 2am license at weekends. It comprises six acres of private, gated land, with six event spaces arranged over multiple levels with a maze of corridors and o ices. 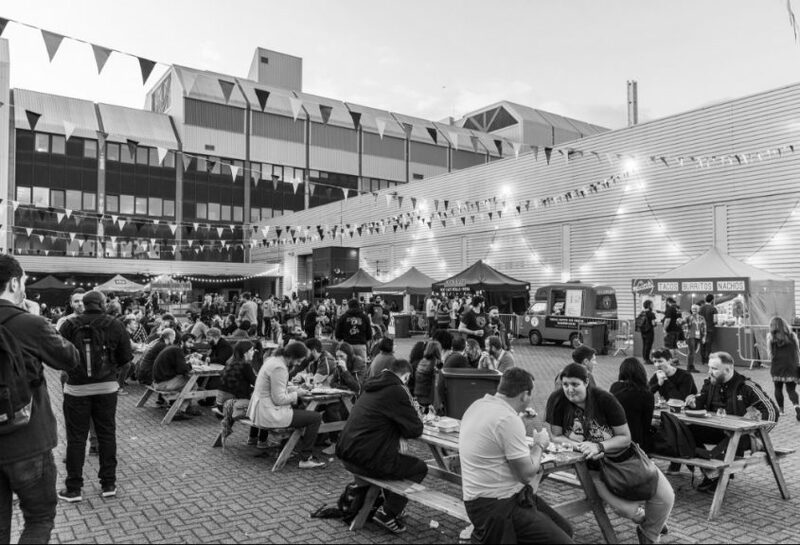 A further 40,000 sq ft of outdoor space and parking is also available. 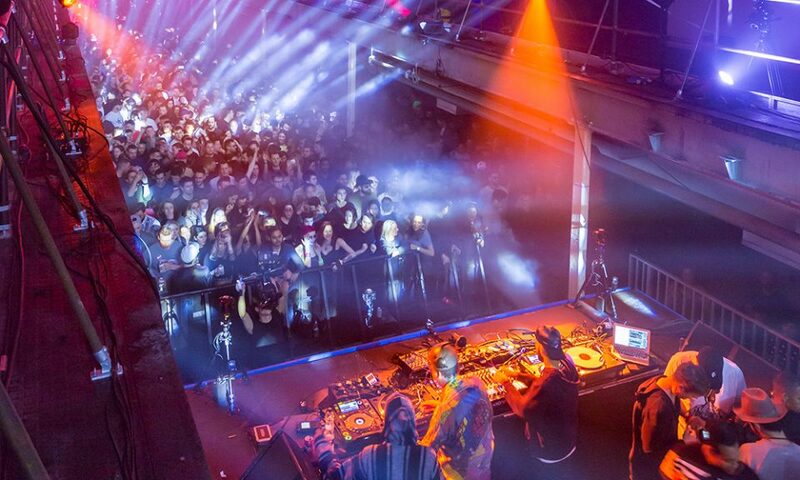 It o ers producers, agencies and brands masses of creative, flexible and inspiring infrastructure. 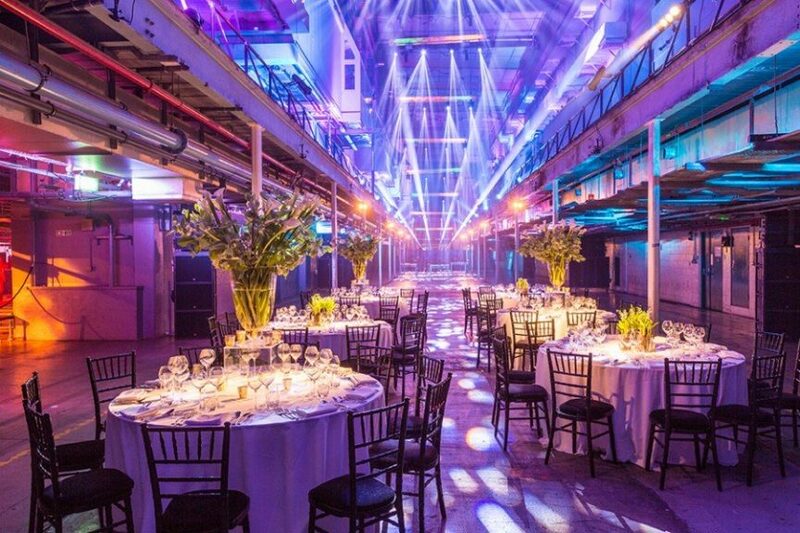 Printworks is the ultimate blank canvas for conferences, exhibitions, experiential events, concerts, product launches and filming.